Another day and another dead stop at strong resistance. 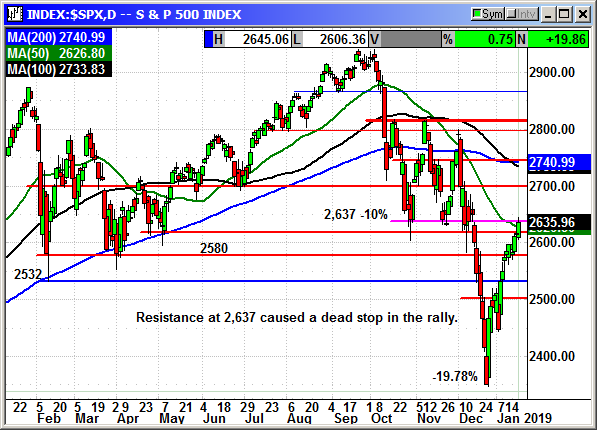 The S&P screeched to a halt at the 10% correction level at 2,637. The news generated spike at 2:30 hit 2,645 but the hang time was measured in seconds. 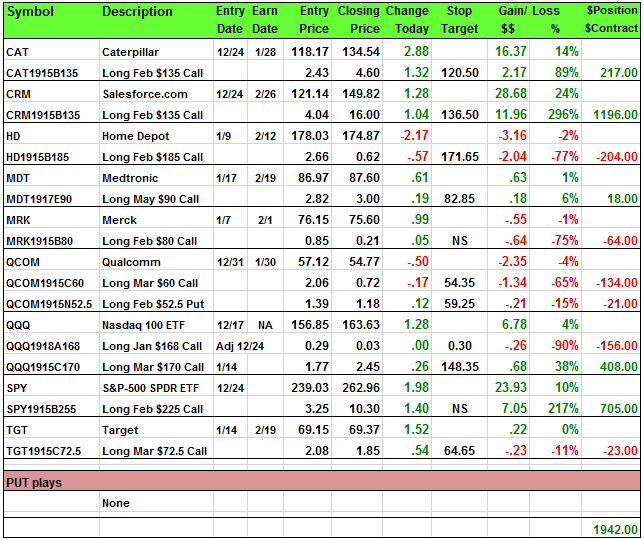 The dip buyers are alive and well and so far there has not been enough earnings misses to discourage the bulls. Netflix fell $13 in afterhours but that should not be enough to tank the market on Friday. The focus is on trade and positive comments about tariffs.